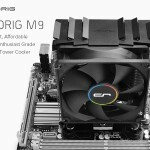 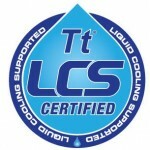 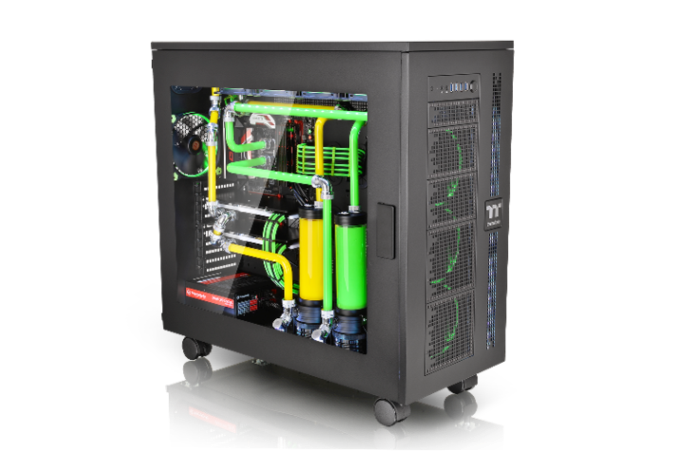 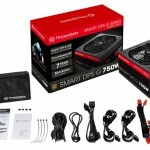 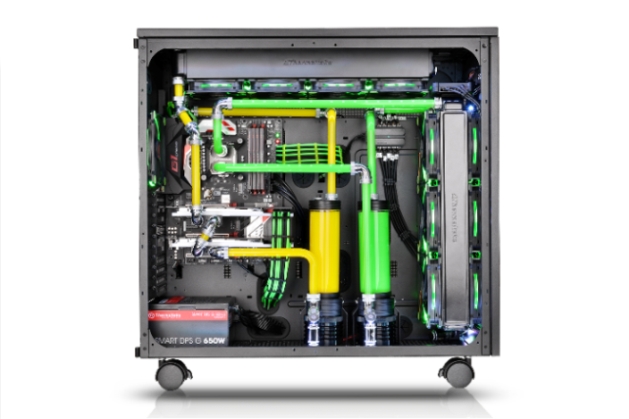 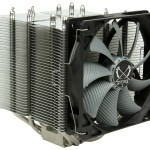 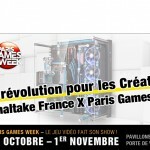 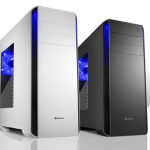 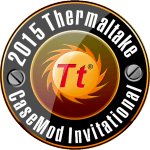 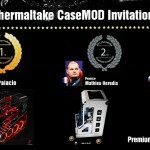 Las Vegas, United States－January 5th, 2015－Thermaltake, an industry leader in computer chassis, thermal solutions, and power supply units, has announced at CES 2016 the latest TT Premium product line which follows the core values of Excellent Quality, Unique Design, Diverse Combinations and Boundless Creativity. 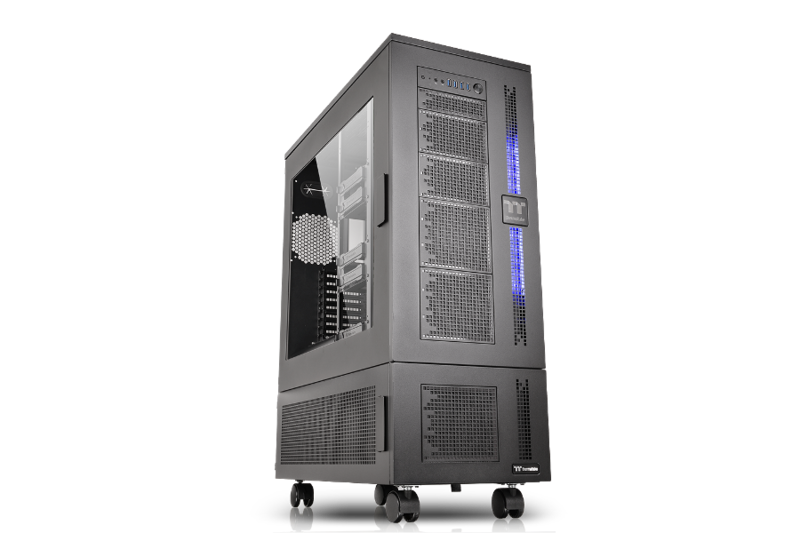 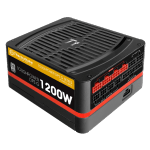 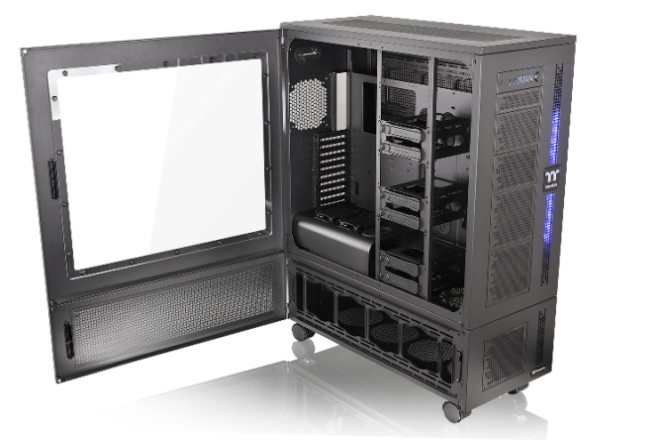 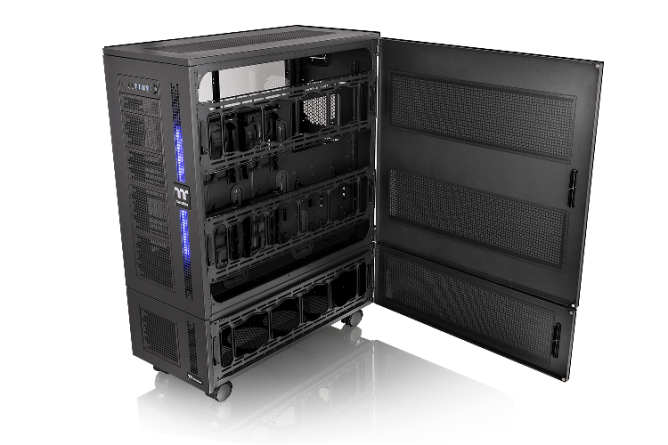 Under this product line, Thermaltake presents the new Core W Series – Core W100 and Core WP100 super tower chassis with the Core P100 pedestal chassis – to deliver versatility in different superior looks. 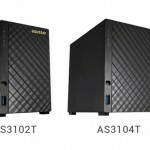 The Core WP100 and Core W100 are available at USA (Newegg), Germany (Alternate), United Kingdom (SCAN), Australia & New Zealand (mWave) and TT Premium http://ttpremium.com/.